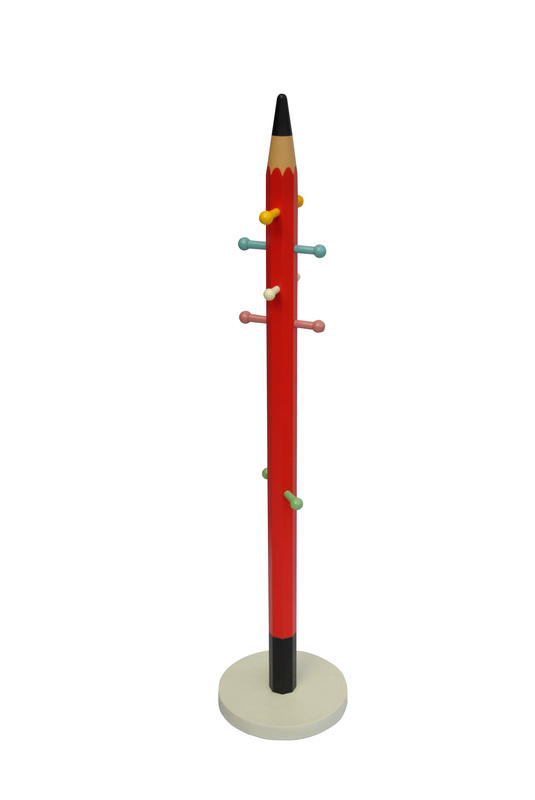 Penny Red Pencil coat stand is your kids-favourite coat organiser. 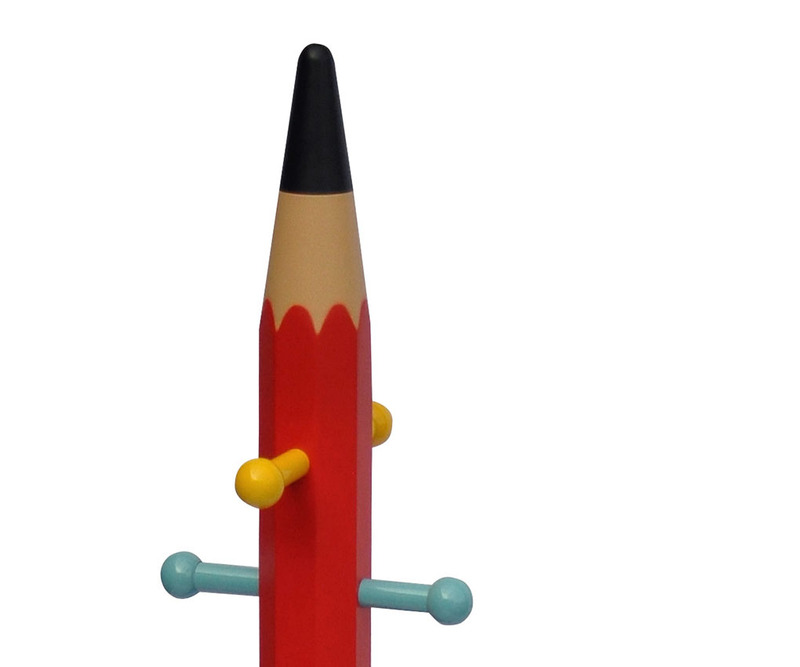 Have you seen enough of your coat piggy bagging or stacking up your dining chair and your room door? 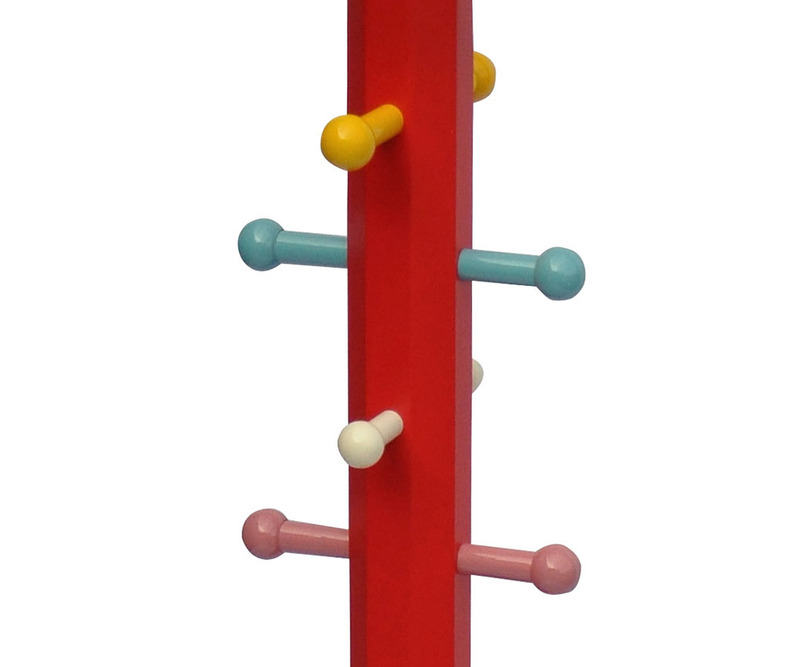 The coat stand is especially designed to look appealing to kids and make them form a habit on hanging their cloths. with 6 arms on top and 2 arms in the middle, enough for every clothing pieces need. 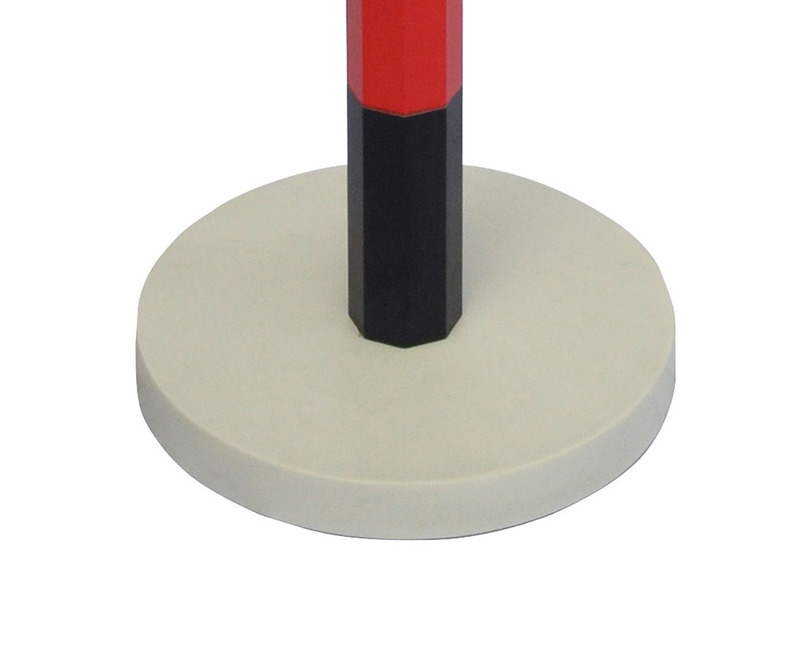 The base weighs on 7.6kg on its own, more than enough to counter-weight most coats on humanly bearable weight.